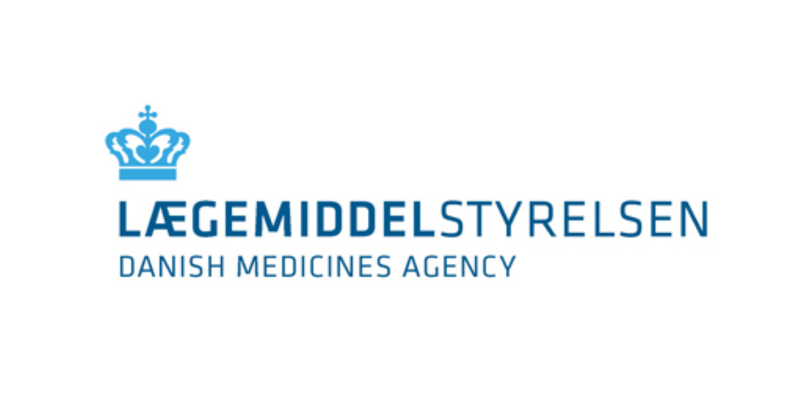 Generally, the Danish Medicines Agency does not assess your notification of a relationship. We publish the information you submit and use the exact wording of your notification. We publish the information about the relationship shortly after you submitted the notification. We publish information about any relationship that we have been notified of and any relationship for which we have granted permission. The information is deleted two years after the relationship ended. We also publish doctors’ payments from a company. If a doctor has more than one relationship with the same company, we publish the total payment from the relevant company per calendar year. In these lists, you can search for companies covered by the rules on relationships. There are three lists – one for each type of company. The Danish Health Act, Part 61 a: Industrial collaboration provides the legal framework for doctors’ relationships with pharmaceutical and medical device companies and stores specialised in the sale of medical devices.